On the new mobile there was a deepScratch, spoiling the look of an expensive device? But it could be avoided by using a case specifically designed for the phone. 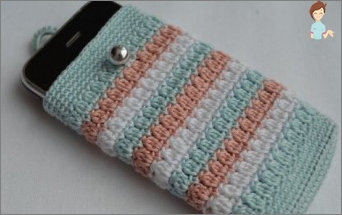 Even if the ready-made options do not seem too attractive, you can independently make a knitted cover for the phone, having received at the same time an original accessory. Even if a girl does not know how to knit, you canUse the simplest scheme for beginners and then decorate the resulting object with embroidery, beads or applique from pieces of fabric. To tie the knitting needles, you need: 50-60 g of yarn, darning needle and needle No. 2-3. The number of spokes depends on the thickness of the yarn used. If the cheholchik is equipped with a valve, it is necessary to make a buttonhole loop. For this purpose, a chain of air loops is crocheted from the central part of the valve. 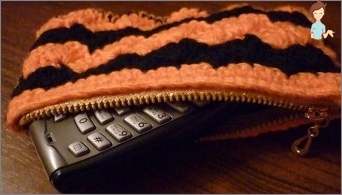 Of course, this is the simplest version of a knitted cover for a mobile phone. To get the model original, bright, it is necessary to show imagination. For example, use beads for binding. To link such a model is much more difficult. It is necessary to stock up with kapron thread and beads, in the hole of which this thread will pass freely. It is more convenient to knit a sheath of two canvases - the back andFront. Finished parts are simply stitched around the perimeter with a darning needle. By the way, it will be much easier to sew details if the first 2 loops are tied like facial ones and do not use beads in them. Learning to knit simple covers, you can complicateWork by making an accessory in the form of a pouch. For this, it is necessary to make the bottom of the object 3-4 cm wider than required. In each 4-th row, the web is narrowed, tying together the 2 extreme loops. When the right height is typed, along the perimeterMake 5-6 loops with nakidami, distributing them evenly across the entire width. Get accurate holes for the lace. Sewing the details, and passing a hole in the braid or leather cord, you can get a pretty bag. 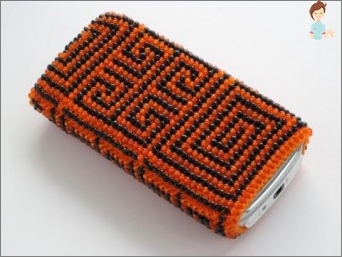 A small nuance - the beads can also scratch the surface of the mobile phone. 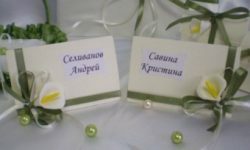 Therefore it is desirable to make a special lining for the cover. Knowing the science of crocheting, you can perform a cheholchik without resorting to stitching the side parts of the parts. The length of the article is determined by periodically trying onCover. The phone must pass through it freely. As a rule, another 2 cm is added to the height of the mobile. To finish the object, fasten the column without the crochet and pull the cut string through the loop to the end, tightening it tight. Having connected the cover by hands, one should take careAnd the clasp, which is necessary so that the phone does not fall out. The simplest clasp is made from a buttonhole and a chain of air loops. The chain begins to knit from the edge opposite to the side on which the button is sewn, and finish by tying the last loop in the place of the beginning. 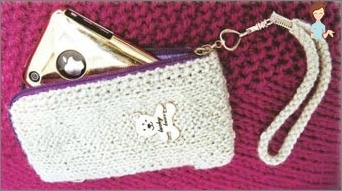 The hostess herself will figure out which knitted cases for the phone she likes more, with beads crocheted or knitted. 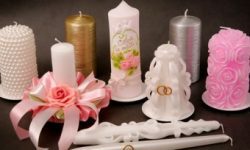 But, if you want to perform an accessory thatWill serve for a long time, without changing the color scale, it is better to choose synthetic threads. 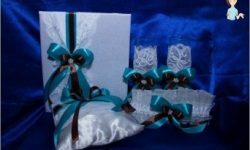 And you can decorate the cover with details that are easy to replace: twisted laces, appliqués, rhinestones and decorative clasps.